Love Oreos? 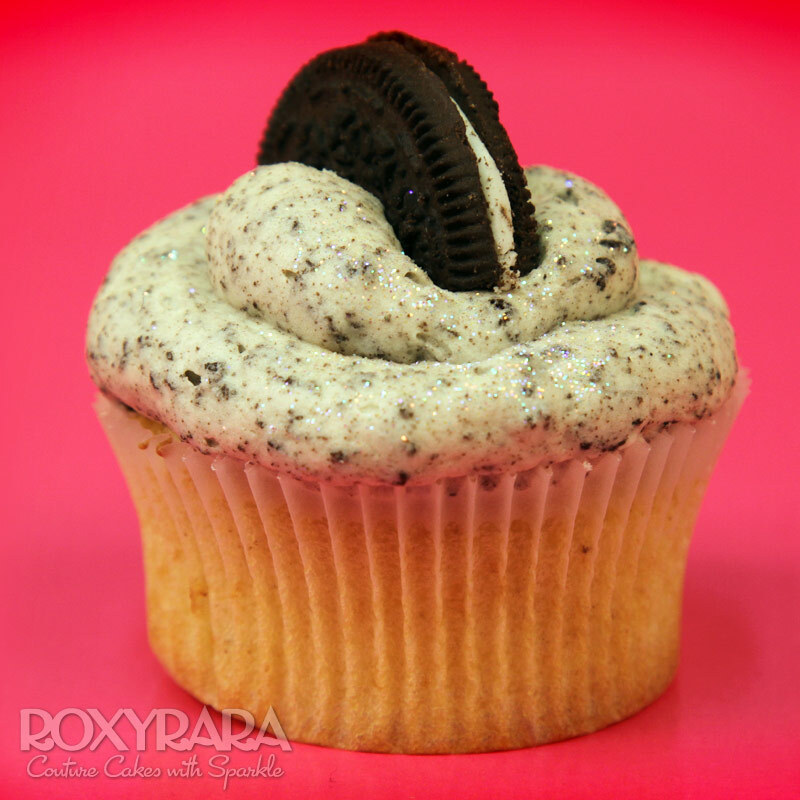 You'll love our delicious Oreo Cookie Cupcakes! Love Oreos? You'll love our delicious vanilla sponge with crushed whole Oreos inside, topped with a creamy vanilla/Oreo icing and Oreo cookie chunk!